The mill is calling out to makers out there to create something to be part of our outdoor exhibition. 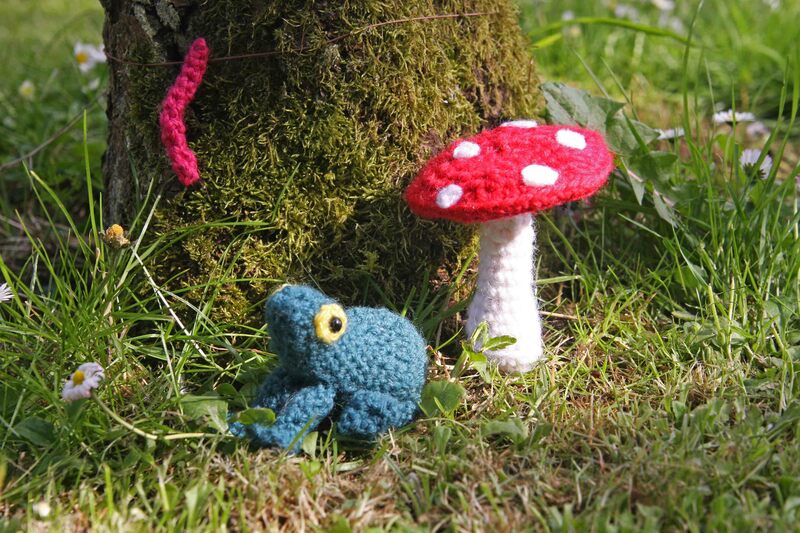 Could you crochet a ladybird, felt a rabbit or turn a toadstool? We’d love to invite you to contribute a crafted ‘something’ on the theme of ‘Native Woodland Flora and Fauna’ to this fantastic site. All sorts of materials and techniques are welcome. Please either bring or post your creations to us by 4 May. For further details please download the pdf.